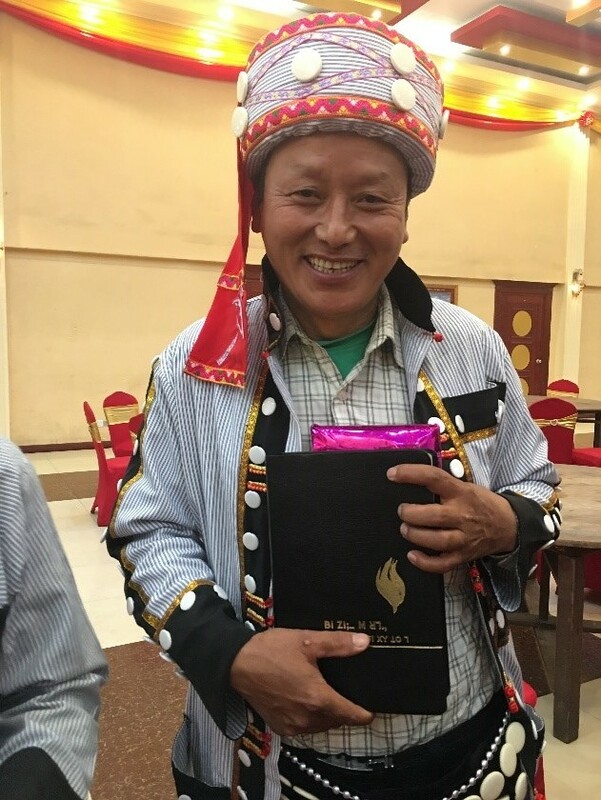 March 1-2 Mark traveled to Udorn, Thailand to meet with Hmong leaders from the US, Thailand, Laos and Vietnam to talk about a new “Book” in their language. April 6-11 Janie was blessed to travel with our daughter Krista and friends to Thessaloniki, Greece to participate in a special women’s retreat sponsored by River Valley Church. March 18-27 Mark and Janie traveled to Manila and Baguio, Philippines to meet with Asia Pacific leaders, serve on the Asia Pacific Theological Seminary board, and participate in graduation ceremonies. February 19-20 Mark traveled to Chiangrai, Thailand to meet with leaders from Global Teen Challenge and to plan for a new Teen Challenge center in Chiangrai. February 16-18 … We’re meeting with our country leaders in Bangkok. Love these guys! February 7-10 Mark traveled to Yangon to celebrate the dedication of the new AG Headquarters Building and the MAG General Council, and Mark was honored as one of the main speakers! February 6, 2018 … It was a huge privilege for Mark to present Change The Map to the Northern Asia Retreat in Cha Am, Thailand. January 24, 2018 … Time to renew our visa for the year. Can you believe this line? There are well over 1,000 snaking around the building waiting to enter early in the morning. Mark had the pleasure of introducing the newly elected pastors for International Christian Assembly in Bangkok … Dana and Brigette Metcalf! 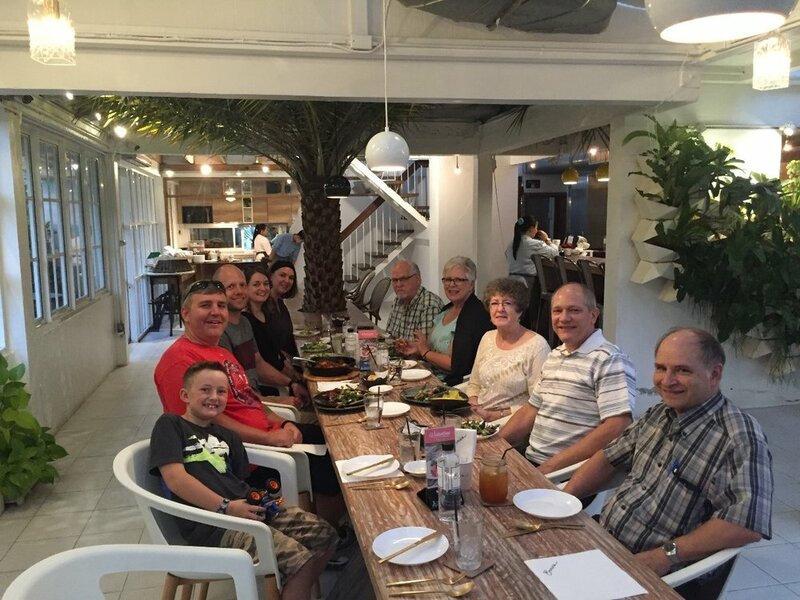 In the capital city, Yangon, Mark met with several of our friends who are serving there. Mark is off to Northern Myanmar to help give out some great Books to a very happy group of leaders.